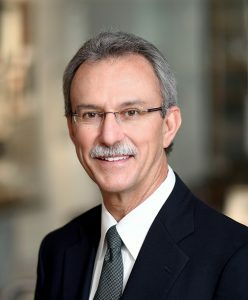 Brian D. Adams, MD Professor of Orthopedic Surgery, Vice Chair for Academic Affairs, Co-Director Hand Surgery Fellowship, Orthopedic Department, Baylor College of Medicine, Houston Texas. Past President of the American Association for Hand Surgery. Special clinical and research interests in arthroplasty of the wrist, elbow, and shoulder.